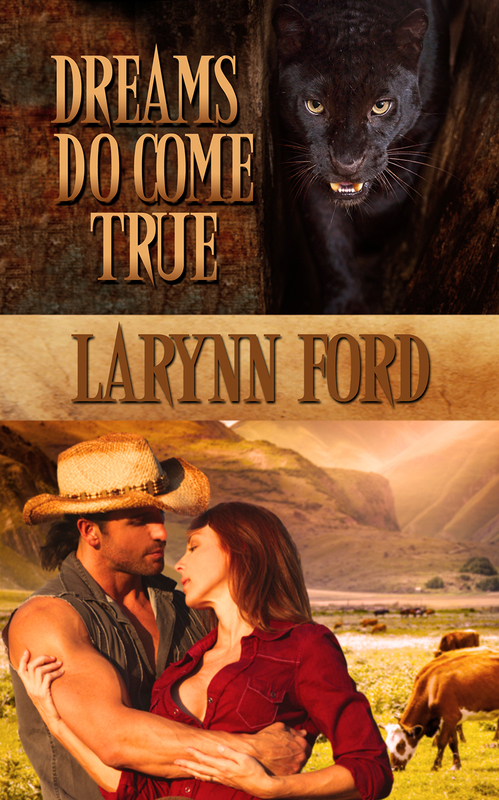 Dreams Do Come True, book 2 in my Dream Trilogy is on sale for $.99! See how Lynzi is adjusting to her new and unbelievable world. 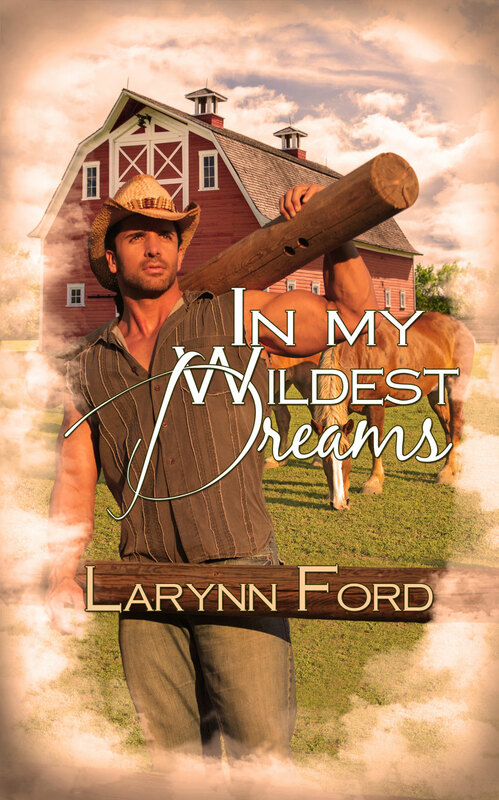 Book 1, In My Wildest Dreams is also available. When the star of her dreams announces, in person, that he had faked his death for twenty years in order to protect her, oh, and that he’s not actually human, the fireworks begin. Does she believe his extraordinary story of another world, the magical world of the Fae? Do fairies really exist? Should she trust her heart? Could her dreams come true?